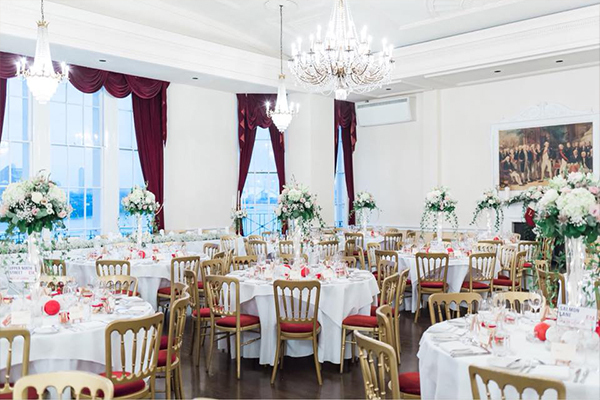 Perfect for weddings, the grand space of the Nelson Banqueting Rooms overlooks the Thames, offering gorgeous views of London to compliment the plush surroundings. Elegant chandeliers, rich wooden floors and floor to ceiling windows are only some of the striking features that this venue has to offer. 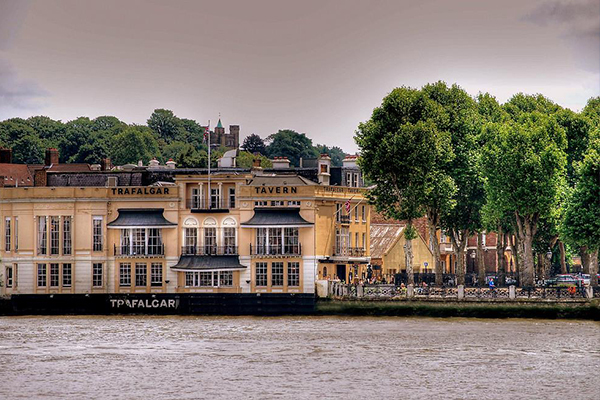 Next door, the Admirals Gallery bar is the ideal wharf for any aspiring seafarer. 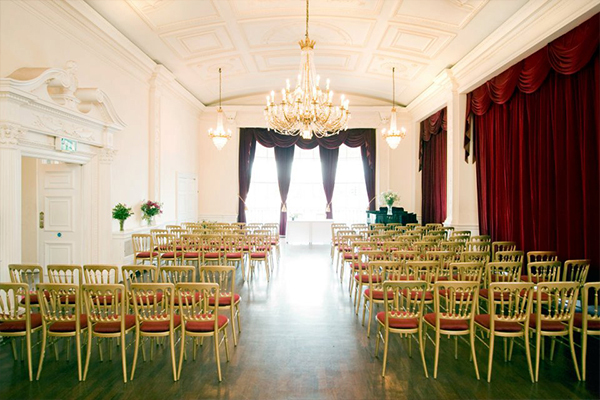 Both these rooms are available for hire together with the adjoining Ante Room and can cater up to 200 guests. 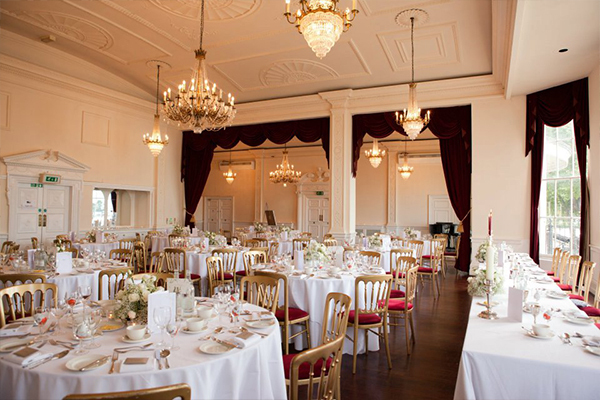 Perfect for weddings, the grand space of the Nelson Banqueting Rooms overlooks the Thames, offering gorgeous views of London to compliment the plush surroundings. 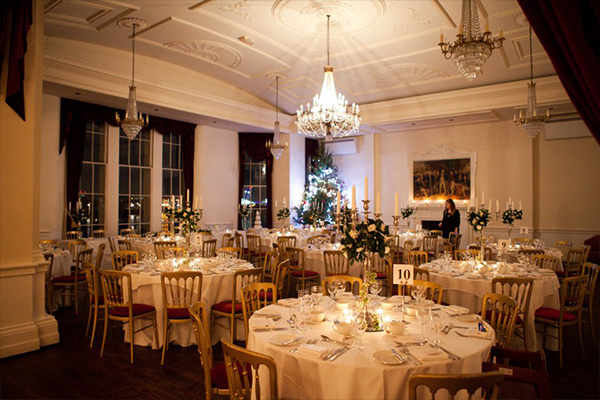 Elegant chandeliers, rich wooden floors and floor to ceiling windows are only some of the striking features that this venue has to offer. 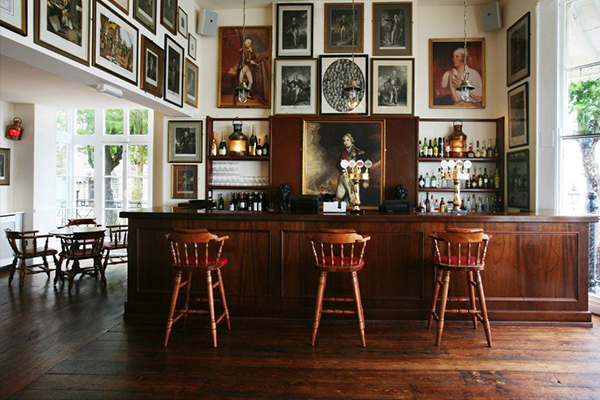 Next door, the Admirals Gallery bar is the ideal wharf for any aspiring seafarer. 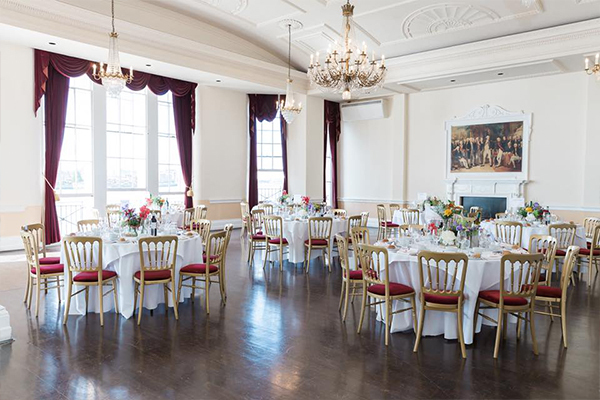 Both these rooms are available for hire together with the adjoining Ante Room and can cater up to 200 guests. 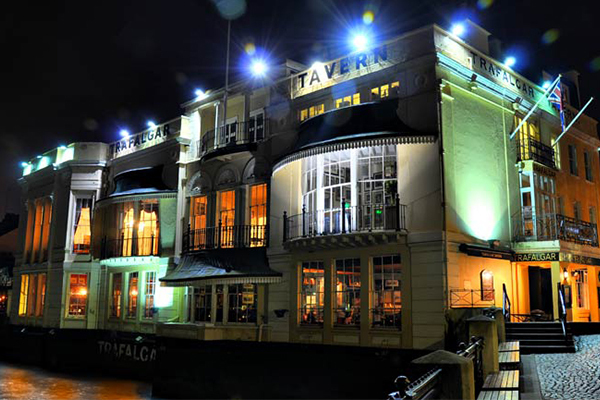 A variety of menus are available for your selection including sit down 3 course menus and hot and cold buffet options. 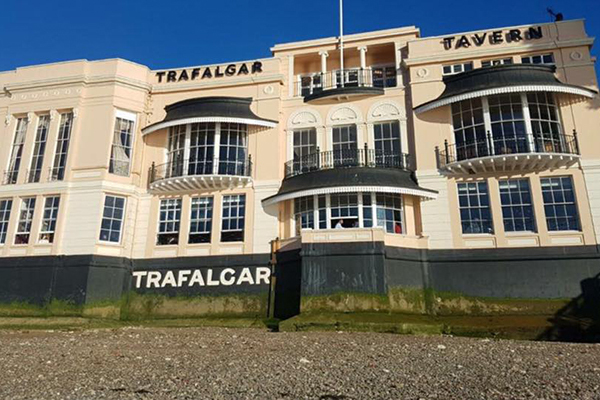 Contact Trafalgar Tavern directly or use our simple contact form.